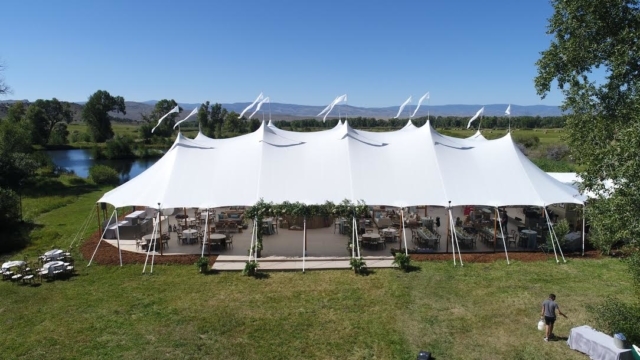 With sweeping ivory sailcloth panels and signature pennant flags, Sailcloth Tents are fully waterproof and highly wind-resistant. 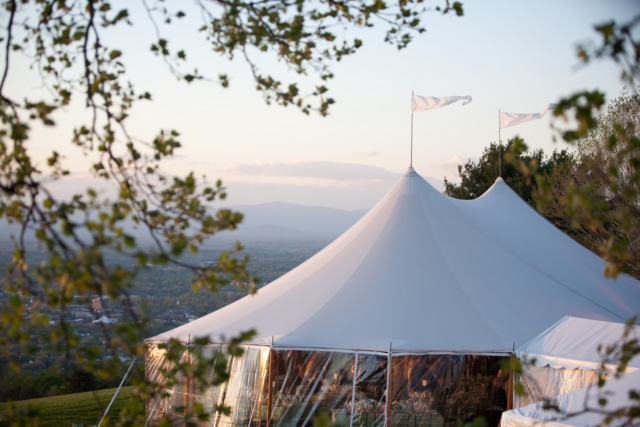 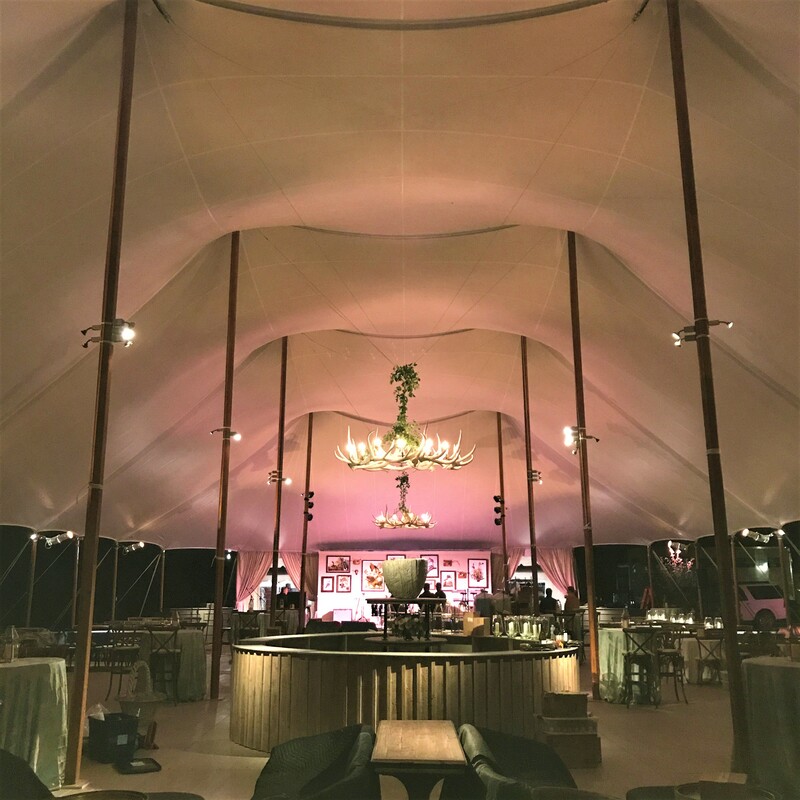 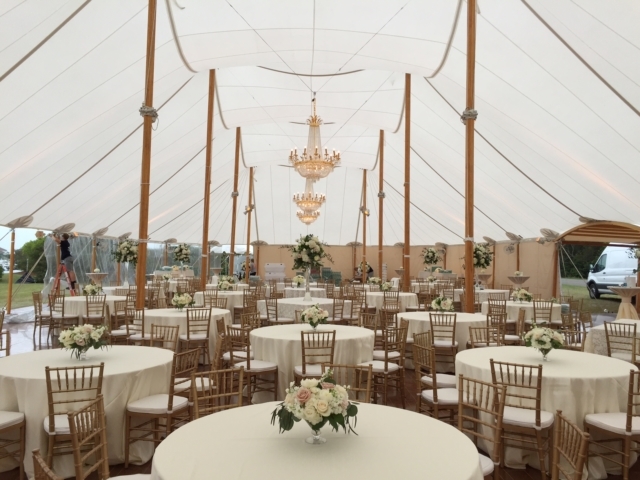 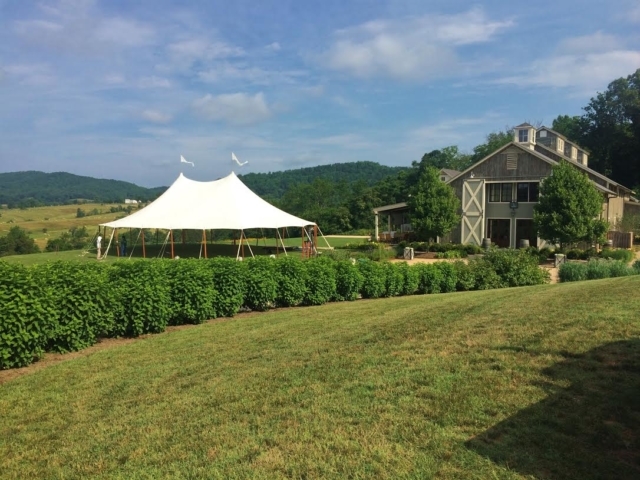 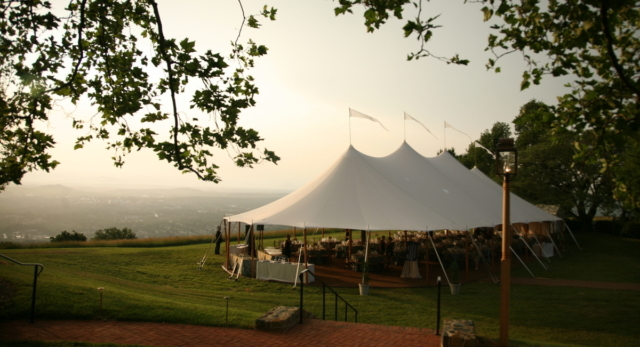 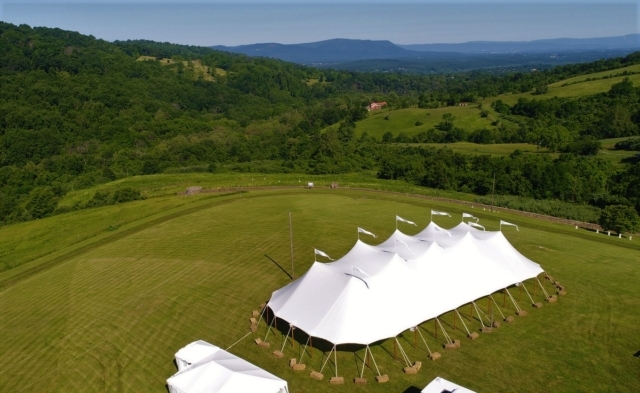 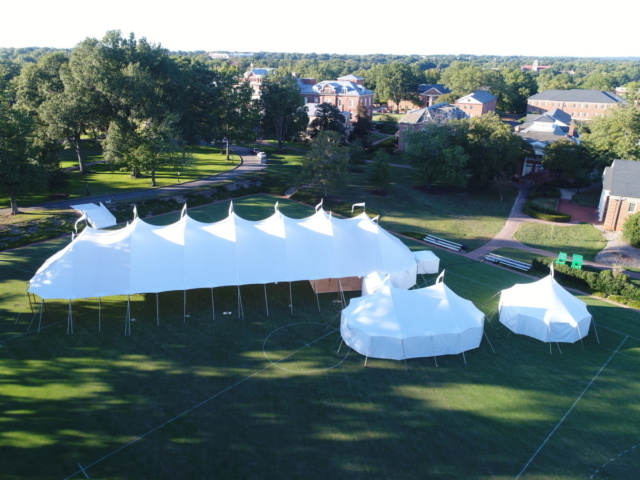 These graceful tents are available in a variety of sizes perfect for every occasion from a small backyard party to a large-scale corporate event. We also offer long-term and seasonal rental packages for venues and private locations.